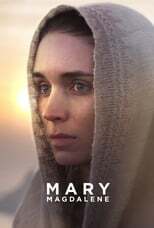 List of the latest biblical movies in 2019 and the best biblical movies of 2018 & the 2010's. 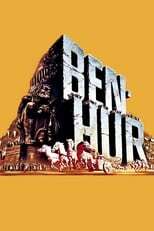 Top biblical movies to watch on Netflix, Hulu, Amazon Prime & other Streaming services, out on DVD/Blu-ray or in cinema's right now. 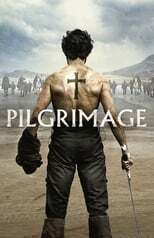 2018, 2017 and the 2010's best rated biblical movies out on DVD, Bluray or streaming on VOD (Netflix, Amazon Prime, Hulu & More). Are biblical movies are getting back in fashion? Apparently so, as Hollywood seems to rediscover the power of these beautiful stories. They often serve in the same way as science fiction movies do, by making use re-eavulate our own society. By going back to the ethical building blocks of much of Western society, the Christian moral code, these movies make us wonder whether we have lost our way somewhere down the line.